Najib1312, 07 Feb 2014MYR769?? Where did u buy? Btw, I didn't face any charging issues on my unit. Did ur device ... moreThe infamous shop in Subang Jaya SS15. 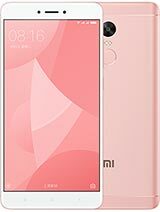 Mine is a China Weibo device. The notifications and instructions are both in English (with some grammar mistakes) and Chinese. John5, 06 Feb 2014Bought it for MYR769 (AP with 2 years warranty) abt a week ago. My experience: 1. Already c... moreMYR769?? Where did u buy? Btw, I didn't face any charging issues on my unit. Did ur device comes pre-rooted as well? I bought it but i regret, cos the function i need it doesn't work. There are no video call icon shown, so i can't make outgoing v.call. Is that smartphone? Ohh..not yet. 1. Already changed the batt yesterday(under warranty of course). Problem was phone needs to completely drain and shut off before you can recharge. Won't recharge when batt. is low, say 10% etc. Also, during recharging, phone needs to be off otherwise batt. level will not go up if you recharge while phone is on. Thought it was a problem with batt. but new replacement batt. also gives this problem. I don't like to shut down phone during charging coz I may miss certain important calls. Is yours like this too? Worse still, I am using dual sim hence both phone don't work during charging. 2. Video(e.g. Youtube)quality is poor as compared to my old phone Note 1. It's like you are watching VCD kinda quality. Blurry edges of moving pictures. 3. Some video streaming doesn't work, e.g. Utusan Online. Plays for 5 secs then "Streaming media player error!". Didn't have this problem when same video was played on my Note 1 or Tab 2 or iPad 2 for that matter. 4. Can someone show me how to turn off predictive text? WAN, 05 Feb 2014IT IS AP or ORI ..the price u mention it..where i can buy itBuy at SatuGadgetDotCom.I just bought mine yesterday. How many hours actually to get a full battery charging from 20%? I ady charged it for 4 hours but only raise till 68%... Is it my battry prob? Or charger? Current price is RM789 (around USD250) at Cheras. 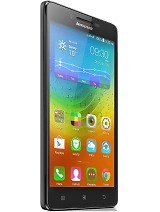 Huawei Ascend MAte is stil RM999 (around USD310). 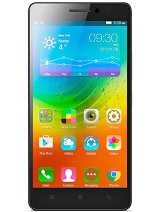 So this should be better I guess coz Lenovo's UI and screen quality is better than Huawei IMO. 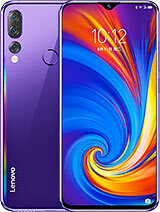 Why Lenovo phones does not have HTML5 Browser. 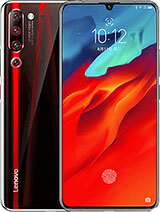 All other things are OK.
Well this one looks like a more powerful Lenovo A880..... Weird as that phone is not listed in this website. Bought S930 with trade-in for G_Grand. My Grand was slowing down drastically so which is only a dual core was out of the question. 3) Some good apps included eg. "Cleanup" by pressing it will kill task and release ram. 2) Slow on GPS due to Mediatek processor. 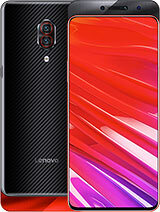 Well, at the price of RM 999 - 1099; its worth it especially its battery life. Anonymous, 26 Jan 2014I saw this phone today,,,its slim and light? 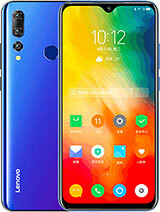 Could u pls tell me if this phone is ok? How abou... moreGenerally this phone is ok,but need to constantly clearing unused apps if not it will lag a bit while scrolling through apps. The supplied earphone look nice with flat cable and in ear design. unfortunately the sound quality is below average - compared to my old Huawei P1 earphone and Soundmagic E10 earphone. 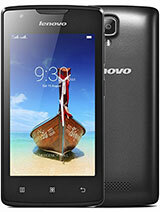 Even earphone from lowly Lenovo A369i sounds better. AnonD-73755, 28 Jan 2014Am using it now.....after trade in my Lenovo A850.....I not a gamer....use it for surfing onli... morehow about the video recording? is it 1080p?